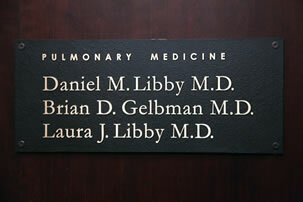 Pulmonary Consultants of New York is pleased to announce that Laura J. Libby, M.D. 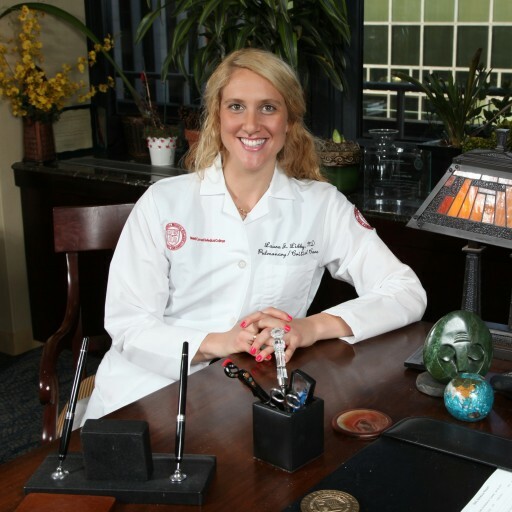 has joined our practice effective July 1, 2014. Our mission is to provide the highest quality pulmonary and critical care medicine in a patient-friendly private practice setting.